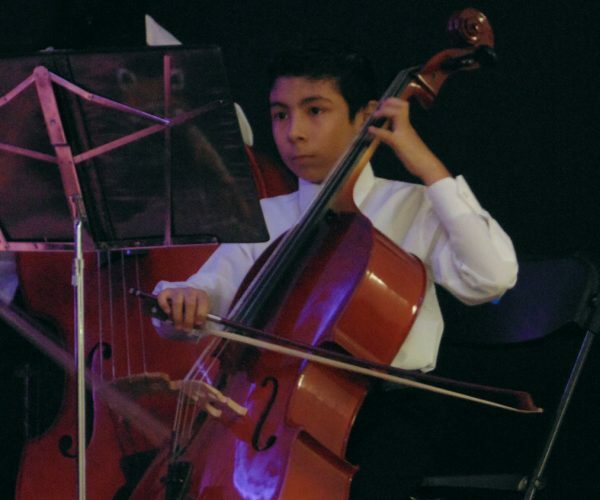 World-class cellist Donald Moline will perform in Puerto Vallarta two dates only, assisted by the outstanding local musicians Jean-Guy Comeau (piano), Daniel Oliveros (clarinet) and Klaus Liebetanz (flute). The concerts will be held January 31 at Jardín Montenegro Restaurant in Nuevo Vallarta (Boulevard Nuevo Vallarta 220) and February 2 at Centro Cultural Isla Cuale in Puerto Vallarta. 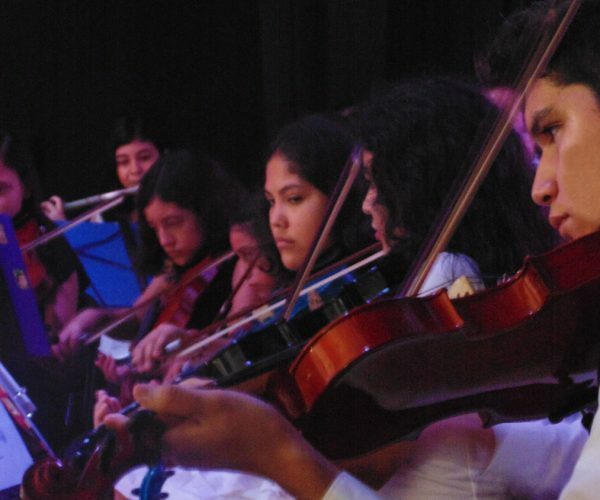 The proceeds of these two events will go to the Puerto Vallarta’s Institute of Musical Arts (IAMPV by its acronym in Spanish), a non-profit organization that provides musical education for students in Puerto Vallarta and the surrounding area, as well as serves as an umbrella organization for the Puerto Vallarta Chamber Orchestra and the Salty Paws Jazz Orchestra. 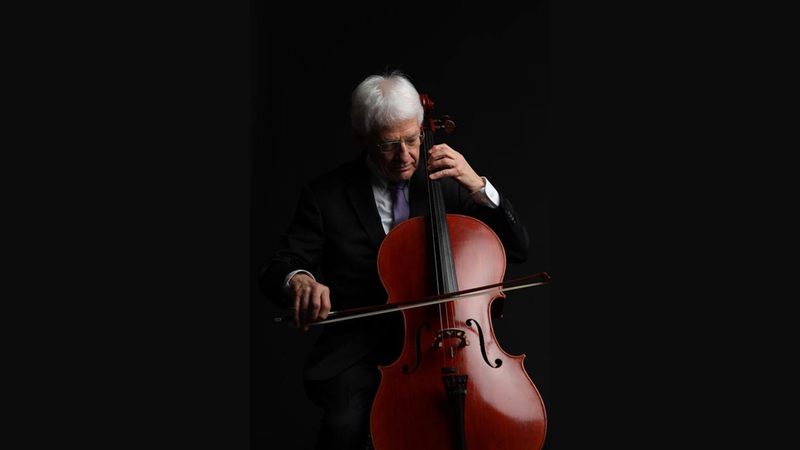 Donald Moline was cellist with the Chicago Symphony Orchestra for 39 years and established a distinguished orchestral, chamber music, solo and recording career. Jean-Guy Comeau holds degrees in pedagogy, voice and piano and splits his working time between Puerto Vallarta and Montreal. John Henry Kreitler, a 10-time Emmy-award winning composer of concert, film/television and theater music, has composed, especially for this event, Sonidos de Vallarta, a 4-part suite for cello, flute and clarinet. Other works to be performed are by Duport, Tchaikovsky, Massenet, Granados and Piazzolla. Tickets for the two dates are priced at $1,200 MXN and available for purchase at www.iampv.org. Both evenings will begin with drinks and appetizers at 6:00pm, followed by the concerts at 7:00pm. During the first hour, there will be performances by IAMPV students. For more information, call (322) 131-8800 or visit IAMPV Facebook page. More than 10 seafood restaurants will be offering tostadas and other treats.